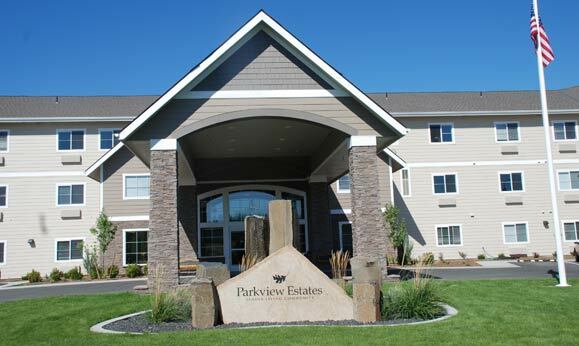 Parkview Estates Senior Living Community – HV Engineering, Inc.
Kennewick, WA – Mechanical systems for a new, 128,000 sq. 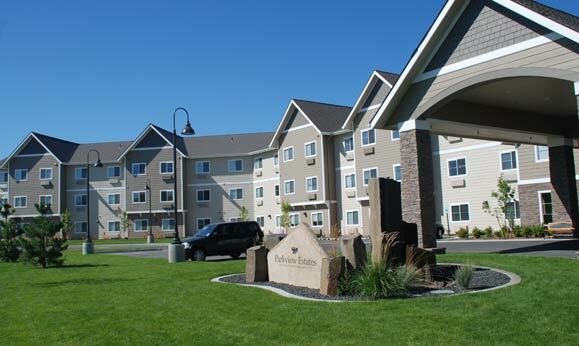 ft. assisted living facility. Project includes 143 units, commercial kitchen, dining room, commercial laundry, recreation facilities, and administration offices.